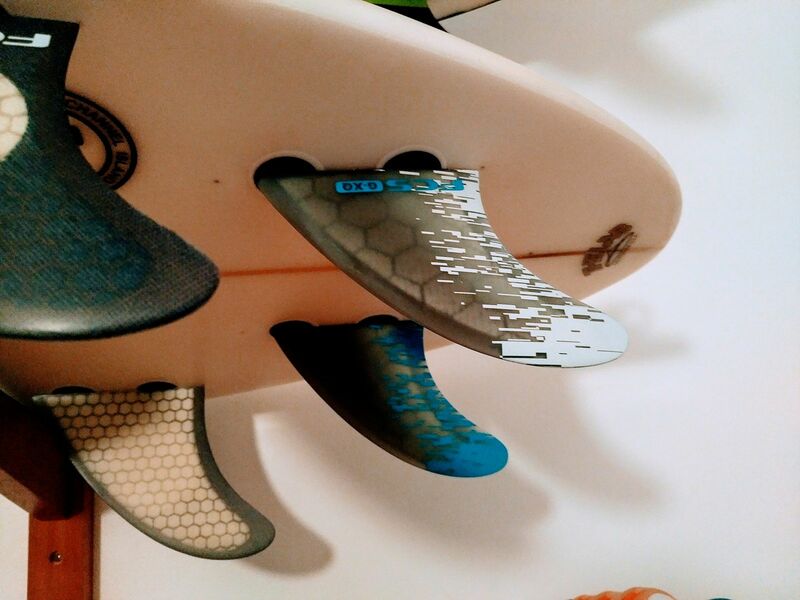 Versatile quad rear fin with 80/20 foil. Great looking fins. Love the new design. I find them slightly smaller than the performer quad rears medium, but overall same neutral template. Construction wise they have a bigger hex-core inserted so this makes them much lighter and livelier. I'd pair these bad boys up to any quad set. Quality product, easy fit, excellent!